Sprint’s prepaid brand, Boost Mobile has updated its portfolio of devices with a new affordable option. Starting this week, customers can grab the LG K30 from the carrier in exchange for $150. Obviously for this price, the device packs pretty basic specs. You get a 5.3-inch IPS LCD display with 720p resolution and the classic 16:9 aspect ratio. 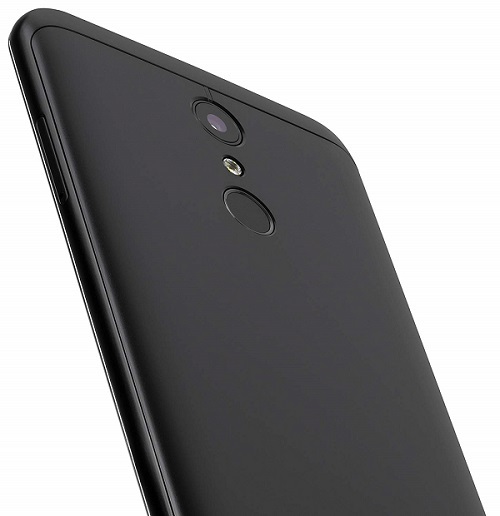 The product is powered by a 1.4GHz quad-core Snapdragon 425, backed up by a 2GB of RAM and 32GB of internal storage. For those who need more, LG has also included a microSD card slot for memory expansion up to 512GB. The LG K30 also packs a very traditional 13MP/5MP camera combo, as well as a fingerprint scanner which is mounted on the back. Rounding up the package is a 2,880 mAh battery which prove enough to support a full day of use. According to Boost’s website, the phone runs Android 8.1 Oreo out of the box, although LG’s own website lists it as having Android 7.1 Nougat. 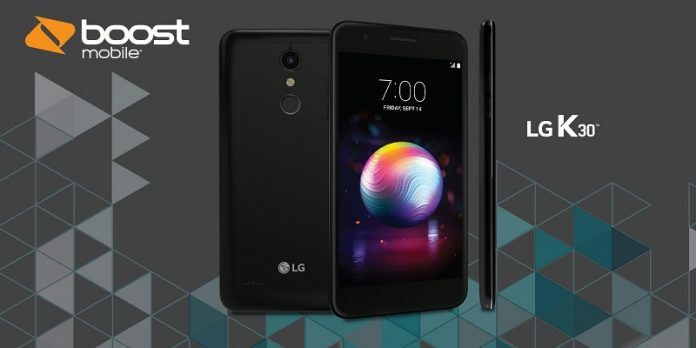 In case that for some reason you don’t like Sprint’s prepaid brand, we should also note that the LG K30 is also available for purchase with Amazon and T-Mobile. Boost Mobile is also hoping to attract a new crop of subscribers this autumn with a new promotion. If you decide to switch to boost, Boost Mobile will allow you to get four lines for $25/month each. Until November 15, folks who head into a Boost Mobile store and jump on board with the carrier’s Unlimited Gigs plan with four lines will be able to take advantage of unlimited, talk and text for $25/month per line. On top of that, the bundle also includes 4G LTE data, 50 minutes of nationwide domestic roaming and unlimited streaming music (with data charges for select partners). So if you feel like you had enough of your carrier, maybe it’s time to consider Boost’s offering. But don’t take forever to do so. You can only do so until November 15.